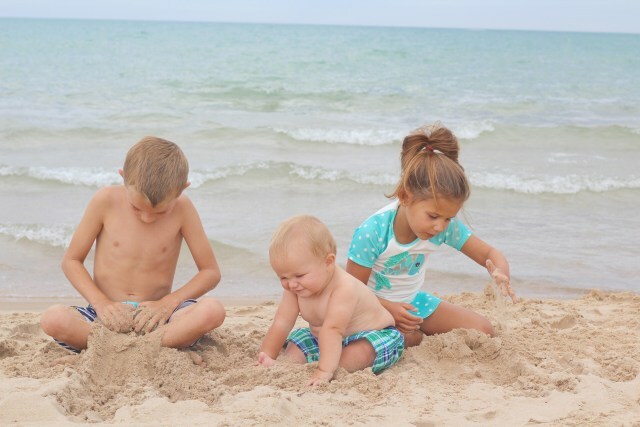 Are you trying to plan your next family trip but aren’t sure where to begin? There’s a lot to consider before selecting a destination based on factors like how much money you can spend, how much time you have, the age of your children and what you’re hoping to take away from the vacation. Should you head to the West Coast? New England? The beach? Hiking and camping? If you can’t decide where to make memories next, this list can help you narrow it down. Take a look at 5 of the best family trip destinations. Charlotte offers a lot to its visitors, from parks to museums to hiking and sports events. There’s something to do all of the time — and often you can find fun places to visit that are free. If you visit Charlotte, head to Airport Overlook Park down a quiet road and have a picnic with a view of the landing strip where you can watch airplanes flying in and out. Another place you don’t want to miss in Charlotte is Imaginon, a fantastic spot for people of all ages. Often thought of as a library, it’s more than a place you can read books (but go ahead and enjoy reading while you’re there too!). Visitors can play with puppets, trains, try on costumes and go to story time. 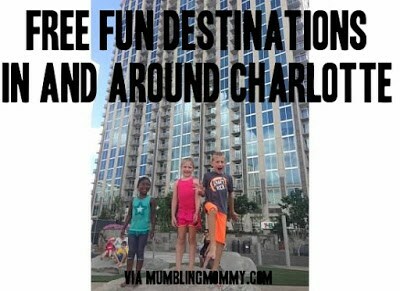 Make sure to check out all of the free things to do in Charlotte, North Carolina. 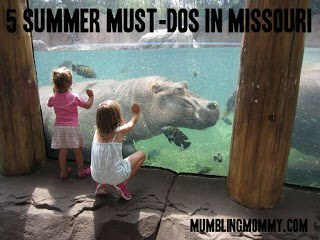 There are a lot of summer must-dos in Missouri. One of those is visiting the St. Louis Zoo where you can enjoy the Sea Lion show and a variety of animals. Admission is free, and parking is $15 with some of the exhibits charging a small fee. Bring your own food and enjoy a family picnic. If you have early risers, the stingrays, Children’s Zoo and carousel are free during the first hour. Visiting Missouri is pretty easy on the budget, so don’t dismiss this location as a spot for your next family getaway. This trip packs a hotel stay and a water park in one! Kids and grown ups alike will have a blast enjoying wading pools, lazy rivers and water slides suited for toddlers up to adult age. Dining experiences can vary based on personal preference, from carry out pizza to more upscale seated dining that serves entrees like steaks. Enjoy some ice cream for dessert! This Great Wolf Lodge location also had glow in the dark miniature golf indoors and an arcade – and a fitness center and spa for adults. Don’t miss the (free) animated story time at the big clock where your kids can meet characters! 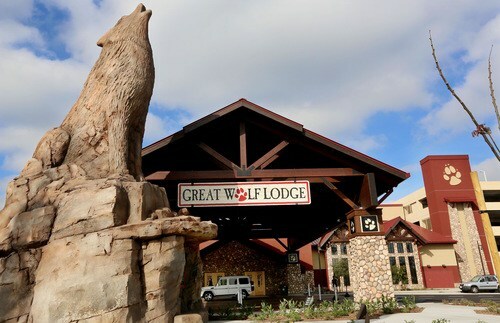 Great Wolf Lodge is a fun and family-friendly spot to consider if you’re looking for a getaway! Main Street is breathtaking and a wonder for the senses whether you’re two or 72. If you’ve yet to take the family to Disney or are considering a return trip, it’s worth it. Make sure to make the most of your Fast Pass options, consider dining and and travel dates with care and bring food to save money so you can enjoy your trip to the fullest. There are lots of tips to take on Disney World with kids that can make your Disney vacation one for the books! St. Joseph is a town that sits on Lake Michigan and offers visitors and locals a breathtaking view of the lake with an affordable price tag. There are several reasons to visit St. Joseph, Michigan. First of all, the beach is a state park with swings and a playground, a large splash pad and a carousel. Silver Beach Pizza, a former train depot, serves salad, breadsticks and pizza and makes the dough and sauce from scratch daily. Family vacations are a time to bond with one another. 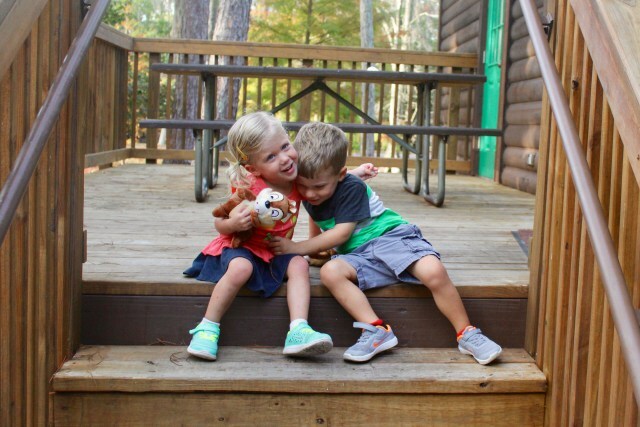 When you take a trip, you make a long-lasting impact on your kids’ happiness. Use this list to help you select your next vacation destination and put your hard earned money toward a trip full of laughter and exploration instead of on more toys.